ZEN BOX is brought to you by Kathy Heshelow & Sublime Beauty Naturals®. 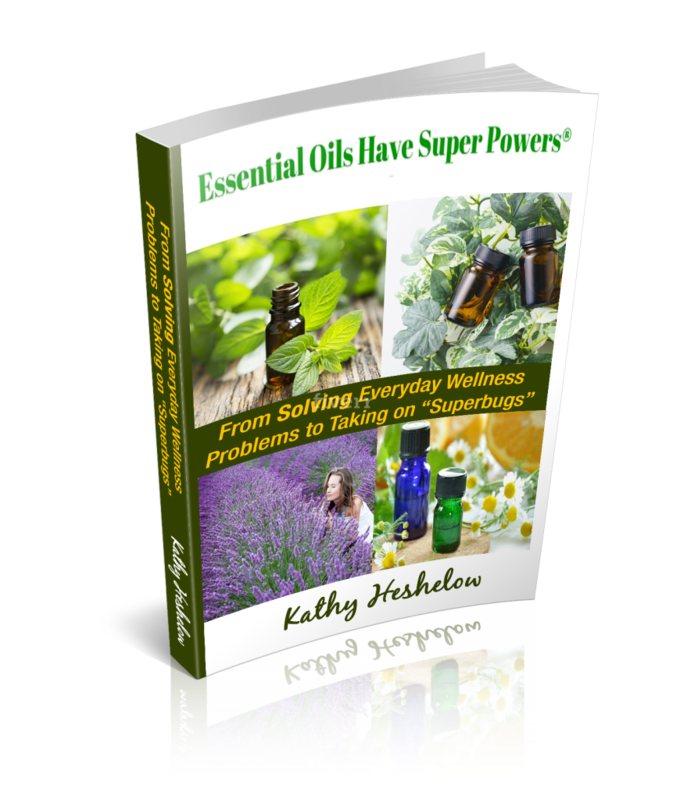 Kathy Heshelow, the founder, is a major fan of Essential Oils and shares the goodness. She is a member of NAHA (National Association for Holistic Aromatherapy). “I use Essential Oils in my daily life and love the natural, holistic power Essential Oils bring,” says Heshelow, who is pursuing an Aromatherapy Certification (235 hour internationally recognized ACP). My new book, called “Essential Oils Have Super Powers: From Solving Everyday Wellness Problems with Aromatherapy to Taking on ‘Superbugs’.” The hard copy is found on Amazon, plus a Kindle version. ZEN BOX and Essential Oils fit right into our motto. They are an amazing way to balance wellness and body functions naturally. 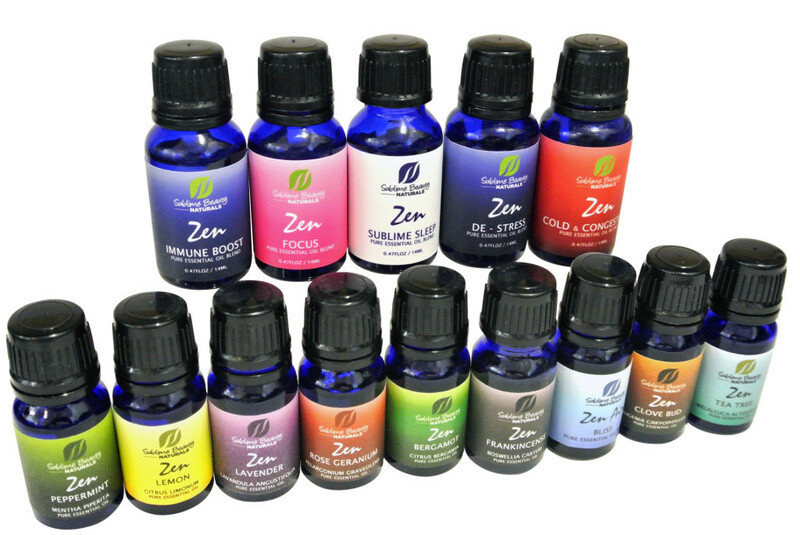 Sublime Beauty Naturals® currently offers some wildly popular ZEN Essential Oil Blends listed below, and is adding an array of Essential Oils and new Zen Blends each month to match the introduction of each ZEN BOX. Essential oils and aromatherapy, for me, support what the body needs and requires to thrive, and they work at the holistic level of mind-body-spirit. I fully stand behind the natural wellness properties of essential oils, using them in my daily life. However, the statements on this site are not intended as a substitute for professional healthcare nor meant to diagnose, cure or prevent medical conditions or serious disease. 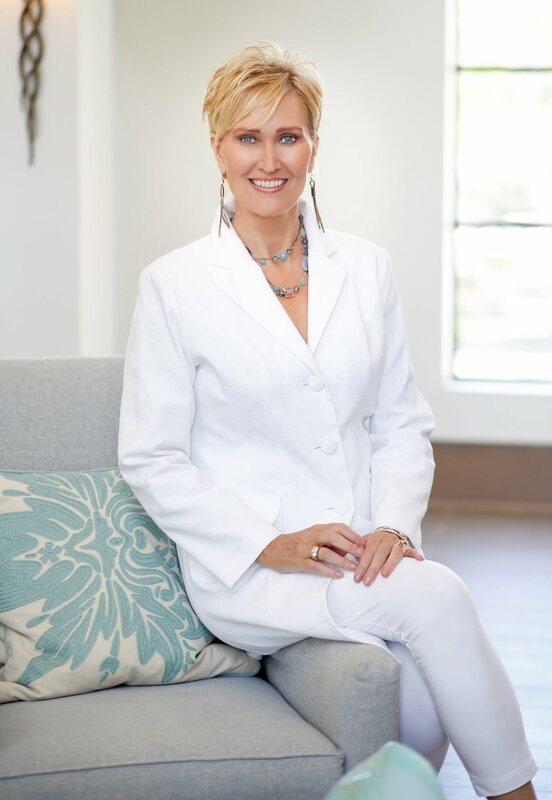 Every illness or injury requires supervision by a medical doctor, integrative doctor and/or an alternative medicine practitioner such as a certified holistic doctor or certified aromatherapist practitioner.